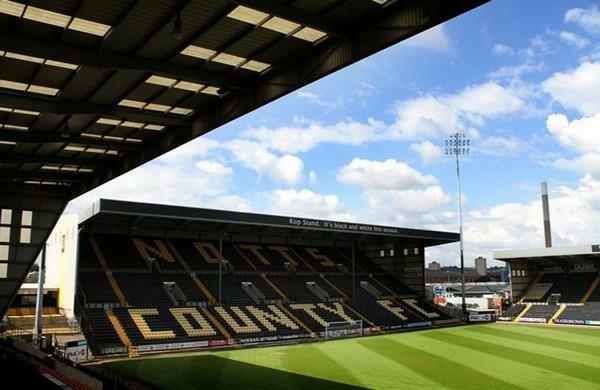 Meadow Lane Stadium, situated in Nottingham and home to Notts County FC since 1910 and Nottingham RFC since 2006 which has an all seater capacity of 19588. 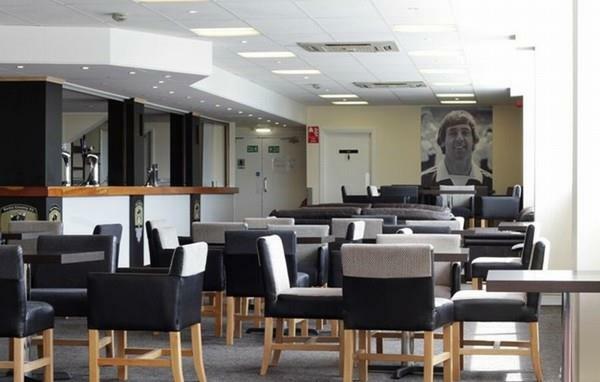 The stadium was completely rebuilt in the early 1990s constructing three new stands in the process and improving the onsite conference and banqueting facilities. 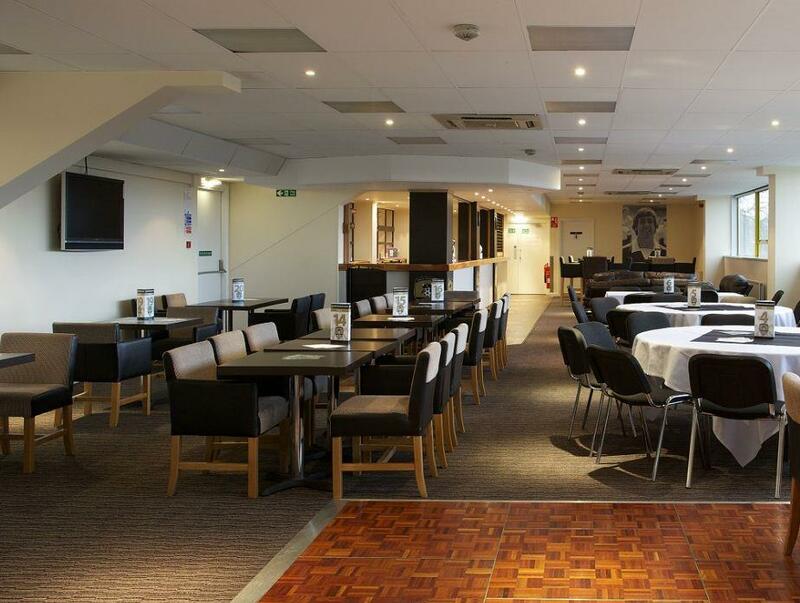 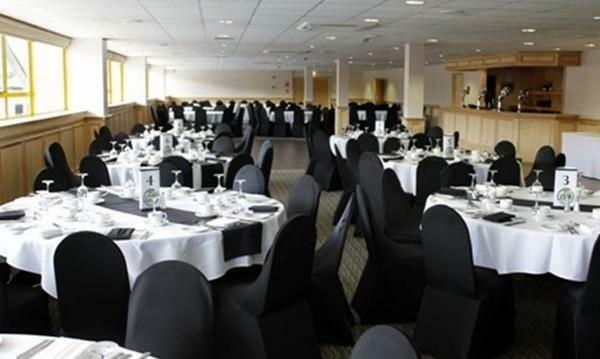 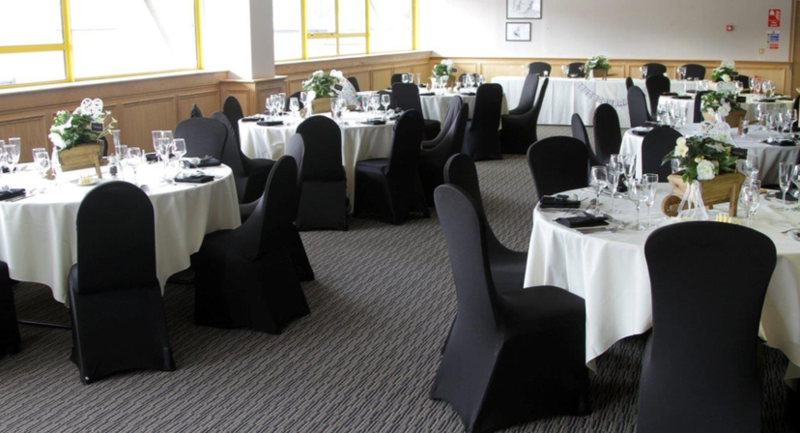 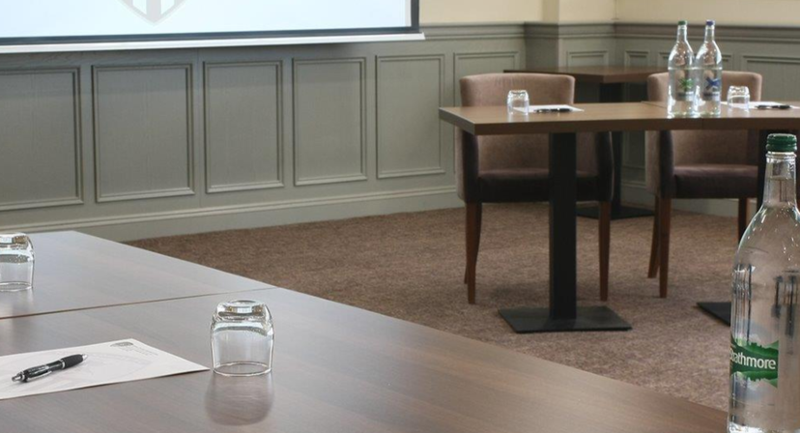 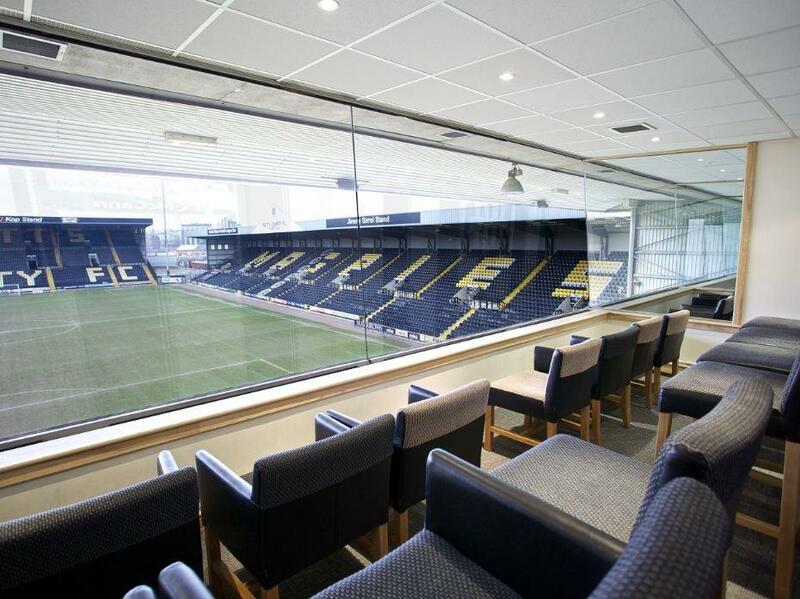 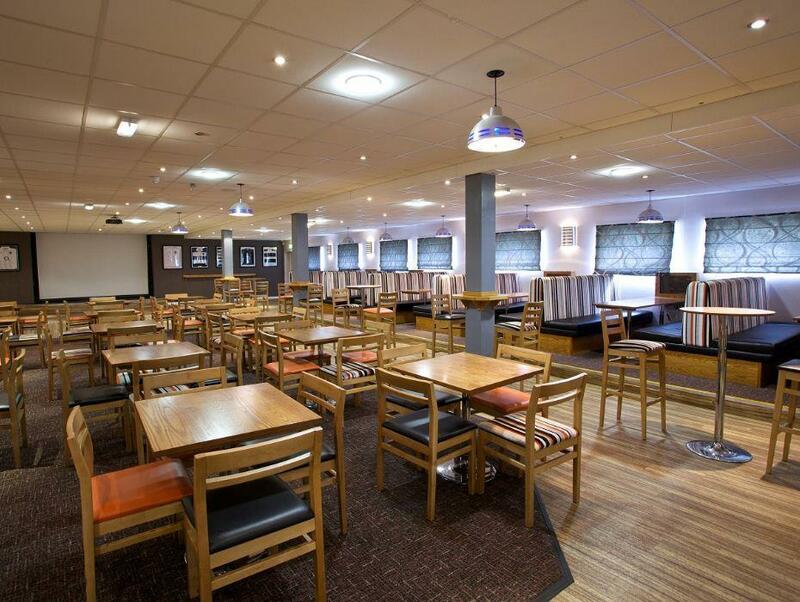 There are a wide range of suites available for corporate hire and ideal for every business event. 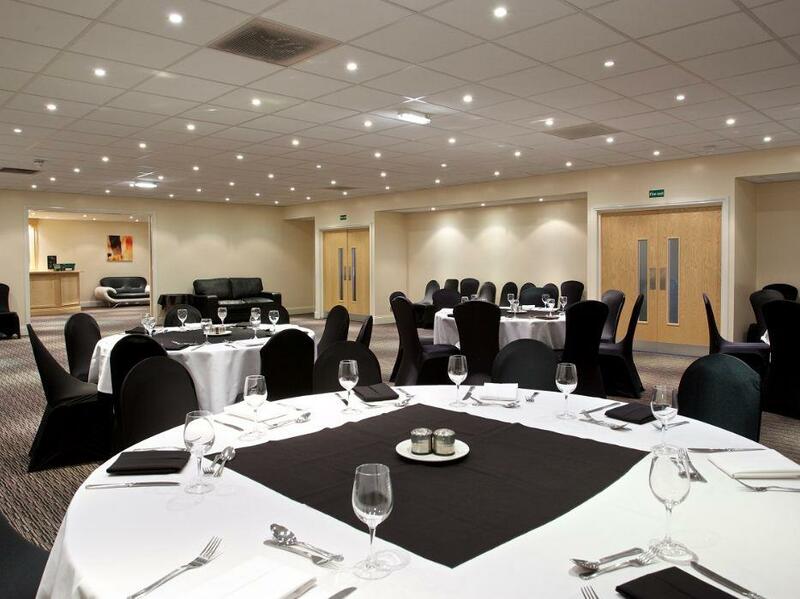 Accommodating up to 400 delegates this venue is situated in a unique, contemporary setting in which to hold your event. 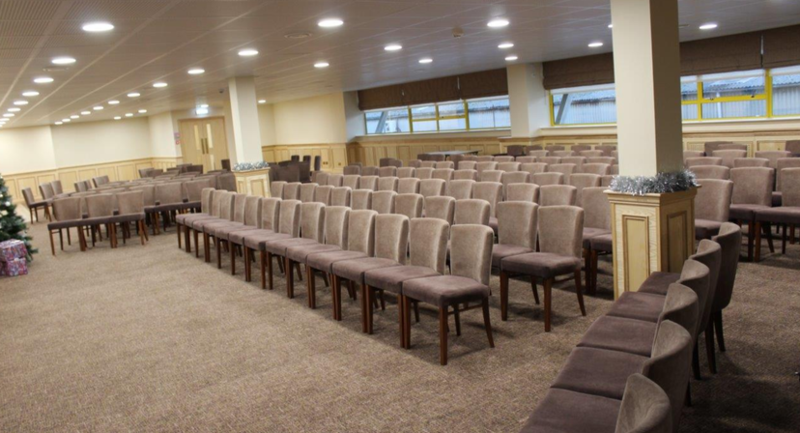 The fully accessible multi-purpose facilities have natural daylight and lend themselves to a wide range of events from corporate hospitality, conferences, seminars, product launches, exhibitions and training. 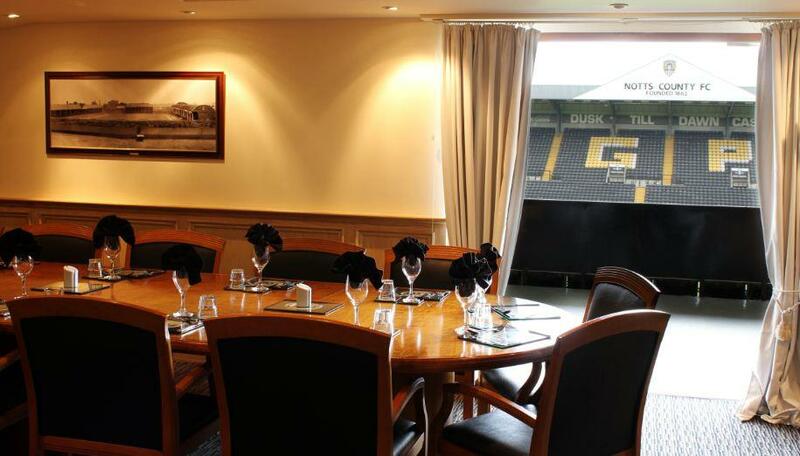 The food delivered at your corporate event is top-notch and prepared by our specialist chefs. 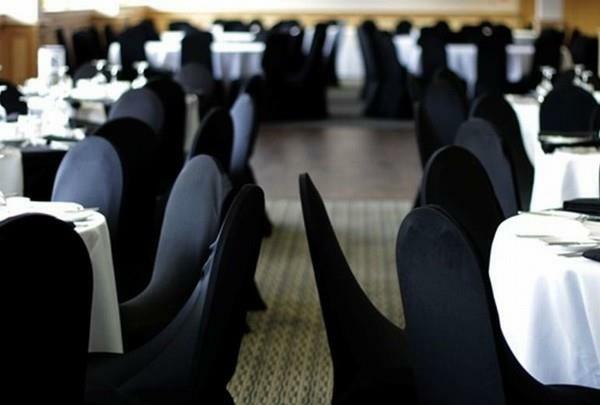 The menu on the day can be tailored to suit your requirements whether you require simple refreshments, light lunches, hot or cold buffets or a sit down meal.